I’m Denise Muir, the writer of this blog. Denise Muir. A Scottish lass who ended up in Abruzzo, Italy through no fault of her own. “It was the wine that did it!” she says. Wine or no wine, she decided to stay and has been living on and off in Italy for 20 years, translating in the media, advertising and publishing sectors and running marathons in her spare time. Then she decided to start this blog about the trials and tribulations of life in Italy, focusing every now and then on events in Abruzzo. But since she loves books so much, always has one in her handbag and prattles on about them every week in schools and libraries, she decided to make it a blog about literature – mostly children’s – too. And so Literary Life in Italy was her big idea. A place to explore what she thinks of as her on-off love affair with Il Bel Paese. Somewhere to tell the world about the great books being published and the great stories coming out of the country. Stories for everyone, big and little. 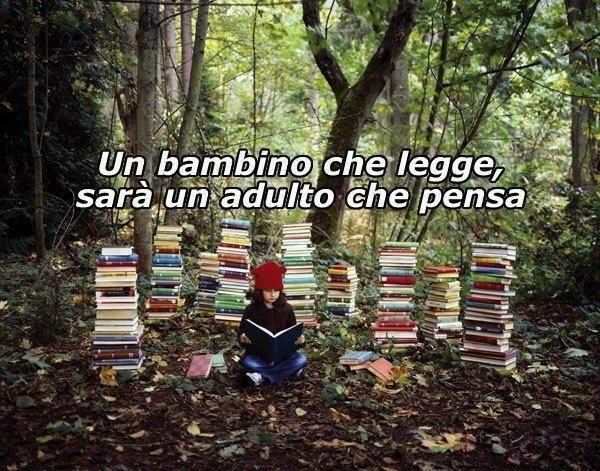 Because little people who read grow into big people who think. And big people who think generally make the world a better place. I hope you’ll find something you like… tips on great children’s and adult books to read in Italian, names of books to look for in translation, and books that will reveal a little something – fact or fiction – about life in Italy. I just found your blog today. I was a literature major and I love Abruzzo so it seems like a good match. Looking forward to following your posts. Hi there! I hope you’ll enjoy…. 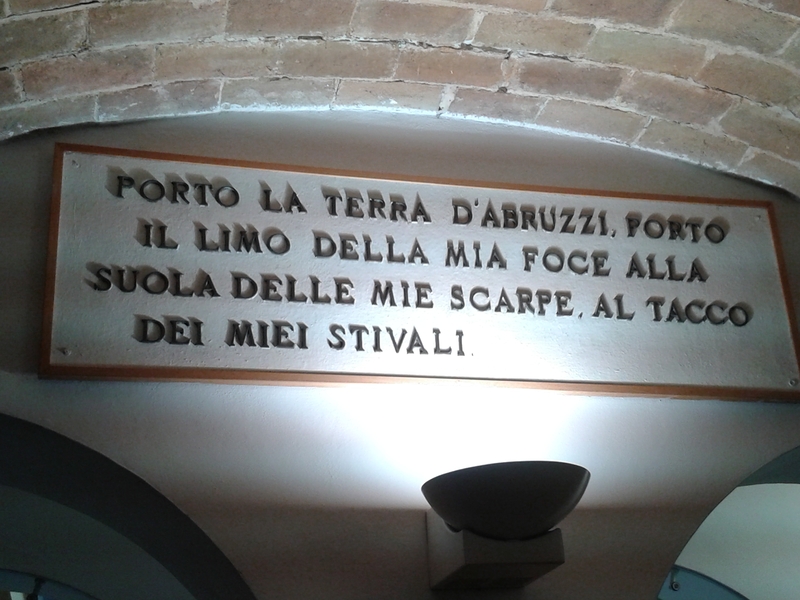 a little bit about literature from a little corner of Abruzzo! Hi Denise – I love those colours and swirls in the banner – can you tell us more about the design? Hi Elizabeth… this message nearly got away. The colours and the swirls are what attracted me to this blog background.